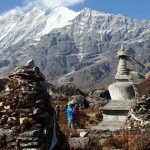 How to Choose a Best Trekking Agencies in Nepal? 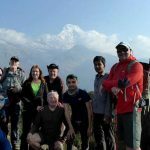 This article gives you an idea of choosing a best trekking agencies in Nepal for your holidays. 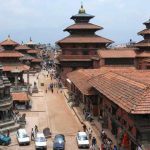 Despite being a mere bleep on the map of the world compared to neighboring countries, Nepal is a paradise for all kind of tourists. From breathtaking mountains in the north to the lush green lowlands of the south, one can experience altitudes ranging from the highest point on Earth (Mt. Everest) to points below sea level within this tiny Himalayan nation. With this geography comes various stunning landscapes, rivers, species of animals and all kinds of exciting opportunities such as mountaineering, white water rafting, bungee jumping, hiking etc. This natural diversity is further complemented by rich cultural heritage and ancient practices that are not tainted by any influence of the globalized 21st-century world. The country is home to ten UNESCO World Heritage sights including seven in the capital, Kathmandu. Other hot sports such as Lumbini, Pokhara, and Chitwan etc. 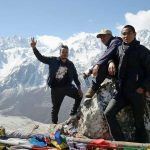 have plenty more to offer.As trekking is one of the major attractions of the country, There are Trekking Agencies in Nepal and all of them said We are best. 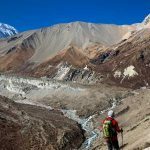 With so much to choose from, it can sometimes be tricky for an aspiring trekker to find the most reliable and Best Trekking companies In Nepal. This guide lists out things one should consider before finalizing a company to trek with. A quick google search will list thousands of travel agencies looking to take tourists on a trek of a lifetime. Before you finalize an agency to travel with, it is important that you check the official government portals- Department of Tourism and Nepal Tourism Board (NTB) – to ensure that the agency you picked is legally registered. 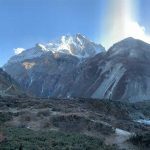 Furthermore, to provide trekking services, these agencies should also be directly affiliated with trekking associations such as Trekking Agencies Association of Nepal (TAAN), Nepal Mountaineering Association (NMA) . Nothing Beats Experience! An experienced company will find you the ideal trek. As trekking is an activity that comes along with various risks, experienced trekking companies can provide you with the necessary guidelines to mitigate these risks and make the most out of your trek. Moreover, experienced companies come experienced guides who can give you invaluable insights and enrich your whole trip. Make sure you visit the company’s website to check their experience in the industry. There is no better travel advice than from fellow travelers around the world. 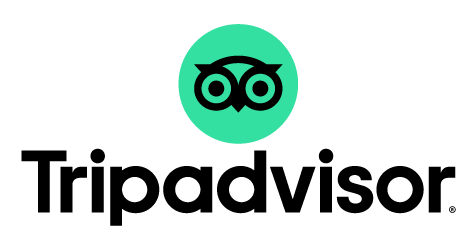 Trip adviser is one of the world’s biggest travel websites which has everything you’d want to know about travel. 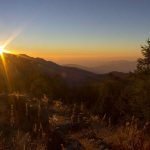 Whether it is tiny details about a lodging service somewhere deep into a trek or the perks of a certain guide that you might want to choose, it provides an open platform for answers to travelers’ questions. It is also a source of information to find effective routes for local commute within a country. Furthermore, you can use the service to sort out various treks and agencies according to your budget and needs. Just getting to Nepal in itself can be a financial burden for many. Different price comparing websites can provide you with the cheapest deals on various trips. 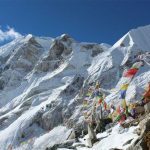 Furthermore, you can call/write Trekking agencies in Kathmandu and beyond to compare prices for yourself. But, be sure to read through the itinerary and conditions carefully for cheaper options. After all, you don’t want to compromise on your trekking experience for a few bucks. Trekking in itself is not the most dangerous of activities. But as you go higher into the Himalayas there are obvious risks. These include altitude sickness, physical strain, stomach problems due to change in water and climate etc. You should check if your agency can provide you with help during emergencies before you embark on a journey. Many insurance agencies based in Europe and the USA provide insurance services which include an emergency rescue by helicopter if needed. There are lots of not-so-obvious costs associated with trekking. These may include costs for guide and porter, transportation, permits etc. You should make sure you go over your itinerary carefully to ensure that your cost includes all the services you require. You can always see if you can opt out of any of the given services to get a discounted price. A company’s social media presence can be a vital sign of its credibility. Social media is a gateway to enhance communication between a company and its potential customers. You should always investigate a company’s social media profile before deciding on it. It can be a very source for you to find pictures of your destinations, look at the services they provide and interact with fellow travelers to get their opinions. It is also an avenue to get in direct contact with the company. 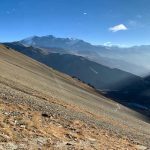 It is always challenging to find a best and reliable trekking agencies, so go through aforementioned subjects to get best agencies in Kathmandu. 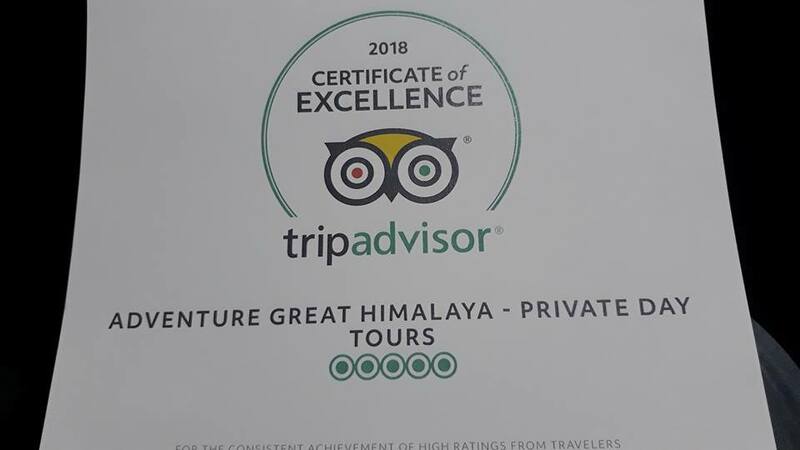 Adventure Great Himalaya is a best and reliable agency based in Kathmandu, if you have any inquiry please write to us at info@greathimalaya.com.